If you want to learn how to write your screenplay, then you need to know where to start. After all, what you write on those pages forms the foundation of what you eventually put on screen. The world’s most illustrious filmmakers have had to work extra hard to make a name for themselves in an enterprise that is competitive, crowded and dynamic. 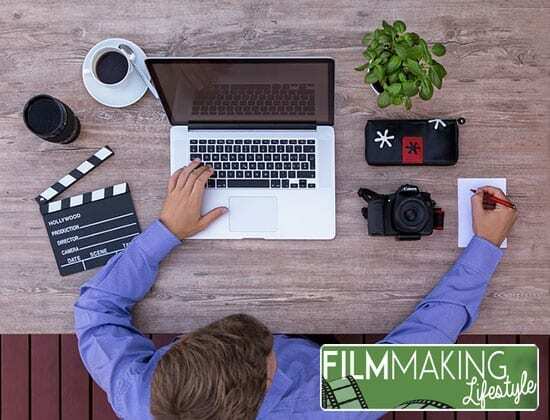 This means if you are a student of film and animation or any other related field, there are important questions to ask and, to which you must seek solutions before making it to the top of the world as a sought-after screenwriter or film director. Do you have what it takes to become a leading filmmaker with whom everyone in Hollywood wants to work? Why do people love a particular movie compared to others of the same genre? What aspects go into thrilling scenes, eye-catching set pieces and exciting characters? Well, with the above questions in your mind, it is that time a budding film enthusiast takes a bold step into the world of production. Ostensibly, it is a decision that should come after choosing an area in which you would want to specialize. 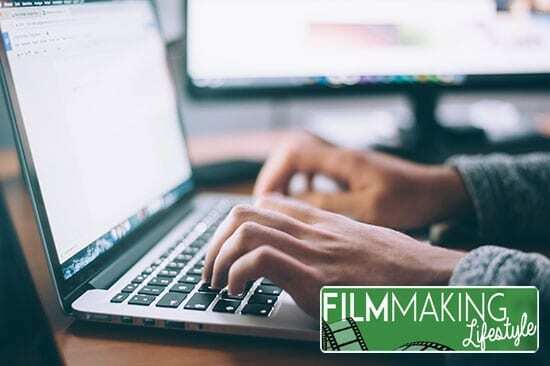 This post, therefore, helps you learn the nattiest and grittiest of filmmaking, in particular, the recipe of a screenplay that bears forth an instant blockbuster once a production premieres on the silver screen. Take a look. Whichever way you look at it, tension has always had its way in great drama. It starts right from the planning stage, scripting to shooting. James Cameron, a leading producer in Hollywood, is a grandmaster in applying this concept, and what always follows is something that alternates apprehension and excitement. You wouldn’t want to go straight into writing what a major character does or present the intrigues of a set right from the beginning. If that were to the case, then movies would be flavorless. By building a climax starting from low moments to high and tense situations, tension is undoubtedly a precursor to crafting a cinematic masterpiece. Some of the most watched movies are known to have succeeded in pairing two characters whose roles on a set depends on what the other person does. There are plenty of examples of this, but a great one is Dustin Hoffman and Tom Cruise’ characters in Rain Man. The catch here is that when a character reveals the traits of another scene after scene, viewers can always look forward to enjoying the ride whilst these characters go through their inevitable ups and downs. Even with the most beloved actresses and actors on set, you may need to consider creating situations in which the characters go on a journey. ‘The Abyss’ by James Cameron makes for a great example here. It is a case of the main character finding themselves in situations that are hard to avoid, but into which they must plow forward. Like many great stories, this film utilizes the Hero’s Journey. It could be saving a child from a house fire, and there are many doors through which you must pass on your way out. The most nerve-wracking part may come in the form of locating door keys before taking a bold step into performing a heroic act. Even if a film’s main theme is crime or drama, love has always found its way into productions, as it’s an inherent part of human identity and emotion. If you do good research on this, the outcome would be simple, but the effect on screenwriting, massive. On the flipside, a Romeo-and-Juliet approach can work, with a case in point being Jack and Rose in Titanic. 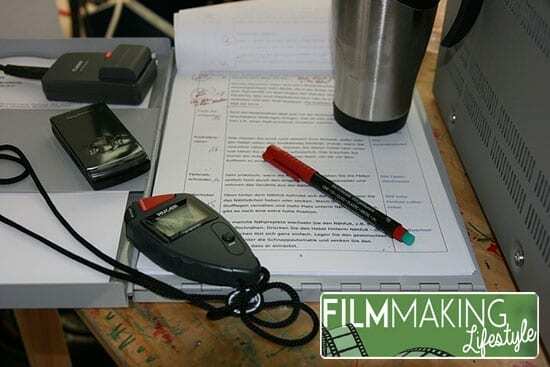 For decades now, film production and its many aspects have been about deciding on a message, a theme or something around which a story revolves. In a nutshell, a decision on a genre on which you would want to base a screenplay is pivotal right from the start. For years, cinema has emphasized such genres as romance, action, comedy, crime, and adventure. It is a path from which you can’t deviate and still expect to release a blockbuster. Moreover, with some actors and actresses becoming ‘typecast’ over time (that is, they become known for a certain role, or type of role), screenwriters should be encouraged to keep things slightly unpredictable – to keep the audience guessing. Think about James Bond, and you get a clear picture of a type of character you would want for an action-packed film. Lately, Dwayne Johnson is a good example of someone who’s become fairly typecast in action hero roles. A good movie is often a series of well-planned and packaged circumstances. However, the realization of a great screenplay would remain a mirage if a screenwriter fails to factor in suspense. Most importantly, stretching the truth to the point of disbelief, whilst still keeping viewers on the edge of their seats, makes the fantasy seem oh-so-real and keeps viewers watching till the end. And while it could be a pale shadow of reality, viewers are still able to jump into the story and lose themselves in the characters and emotion. Create a central theme and stick with it. Movies that deviated from the main storyline have often get cut severely, or just never even make it to our screens. Having a solid storyline around which you want to build events and characters is crucial. If you lose the plot, everyone starts scratching their heads. When that happens, you’ve simply lost the reader and getting them back can be tough. It is the ultimate recipe upon which every successful screenwriter plies their trade and makes progress in the film industry. If a movie doesn’t teach you something, then it fails miserably on the premise of ambition. Usually, the protagonist is on a journey of some kind, and he or she must achieve it by the end of the film. Whether it is succeeding in a quest of creating wealth, saving the world or unraveling a murder mystery, ambition is often a manifestation of endurance, hard work, and determination. Not everything you write needs to be set in a world that the audience already knows coming into the film. Fantasy and the imagination is, after all, a huge part of film history. Think about The Mysterious Island, featuring the aforementioned Dwayne Johnson. As the first scene unfolds, you begin to have a grasp of a screenplay that hooks audiences and keeps people on the edge of their seats. Whether it is a world known to viewers, in which case, they might not expect something peculiar, or a journey of discovery, the best screenplays often piece together unexpected with the anticipated. It is the ultimate screenplay examples throughout history that show us that viewers can relish the fantasy (and the shared experience) many weeks (or even years) after leaving the theater. However, scriptwriters who carve out an unmatched reputation in the film industry are known for not following formulas and ignoring the famed Hollywood 3 Act Structure. Think about the films of Quentin Tarantino, as well as a lot of the cinema from around the world. 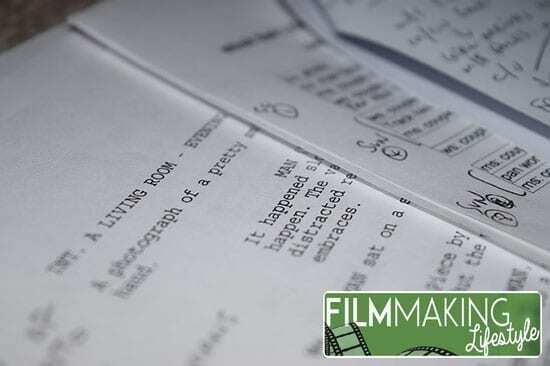 In summary, a screenplay comes to life when a scriptwriter pursues own style and vision. At first you might want to follow some of the tried and true formulas of cinema’s past – like the Hollywood 3 Act Structure. Eventually, you’ll want to follow your own path and forge a career that allows you to work on passion projects. If you’re lucky, you might get to a point where people start describing you as having a style and vision all of your own! Good luck!